Krista loves living in Albany, CA. There is something special about the trees, the culture, the air. Did you know that Albany is currently trying to become the greenest city in America? That right there tells you so much. One of our favorite parts of Albany is Albany Hill. Krista used to live on the hill, on the south east side, just off of Katherine’s Walk. Albany Hill is mostly residential, with a public park on its northern side, extending up from Cerrito Creek. Albany Hill is covered partially by non-native eucalyptus trees and partly by native oak. The hill provides a view of Albany, Berkeley — notably, UC Berkeley’s Sather Tower — and the Berkeley Hills from one side. From the other, it looks out onto the Bay, with San Francisco in the distance. Looking south from the Hill, the high-rises in downtown Oakland and Emeryville are visible. Winding down the hill you will come upon San Pablo Avenue. There you will find auto repair shops, strip malls and dive bars. 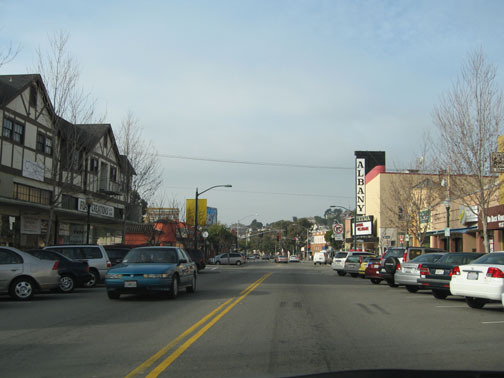 You will also find Solano Avenue, which bustles with cafes, toy stores, and local businesses). 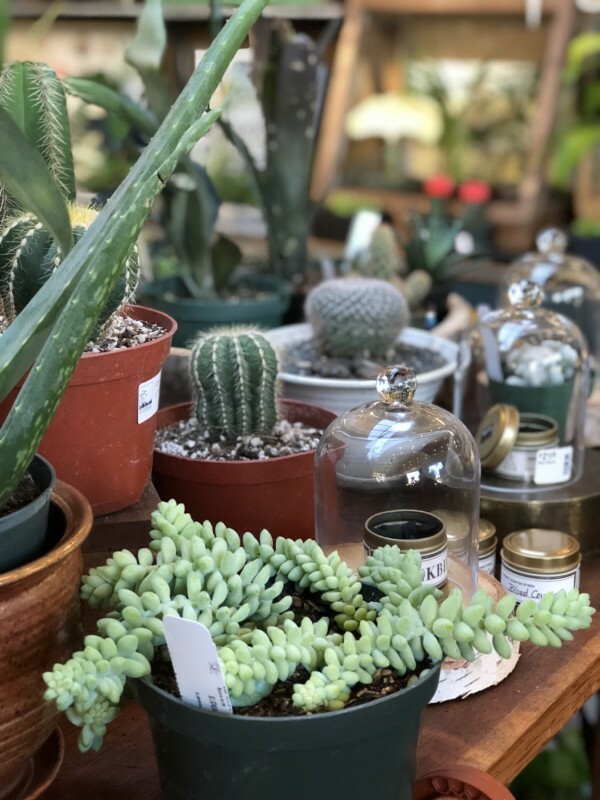 Solano Avenue serves the needs of the elegant Berkeley Hills and the small, thriving town of Albany. While you could say it’s just another shopping area, it’s much more than that. For one thing, it’s dominated by small businesses. Some of them are family-run institutions, while others represent starry-eyed local residents reaching for a dream. In general, though, the people you deal with have some sort of personal connection to where they work, which makes wandering along Solano very different from a trip to your local mall. 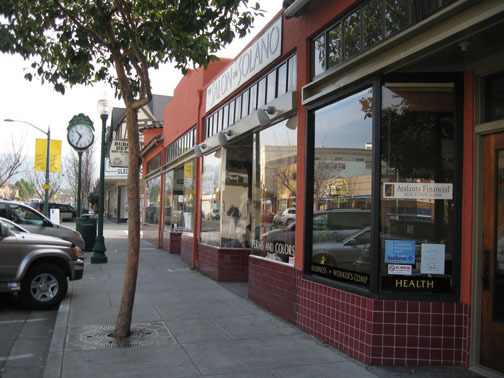 Solano’s businesses also reflect the area’s diversity, especially in the home furnishings stores and the dozens of restaurants. You can find spots that are upscale, down home, unique or possibly all three; it was impossible to cover all the good ones here. Albany itself boasts many distinctive attractions among the restaurants and small businesses of many varieties: the East Bay’s only bowling alley, the huge racetrack and the wildest bit of shoreline (in an urban kind of way) for miles. A mile and a half square, Albany is truly a small town in the midst of the megapolis known as the Bay Area. It combines good schools and an active community and, yes, a cultural life.